I’m a big proponent of blogging. 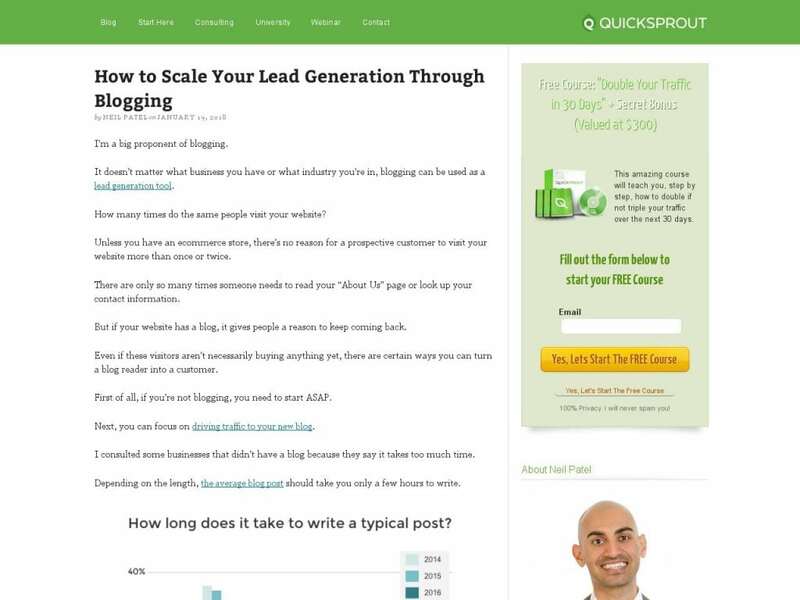 It doesn’t matter what business you have or what industry you’re in, blogging can be used as a lead generation tool. How many times do the same people visit your website?